HGT. 6'9" : WIDTH 68" : LGT. W/BUCKET 11' : DUMP HGT. 9'4"
WT. 5662 LBS. ; HYD, FLOW 16.5 GPM ; 23 GAL TANK = 13 HOURS RUN TIME. 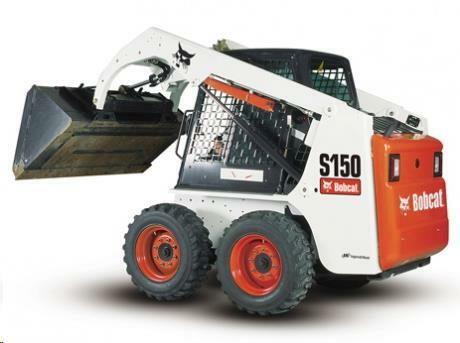 * Please call us for any questions on our bobcat s 150/510 loader 46 hp rentals in Cincinnati Ohio.